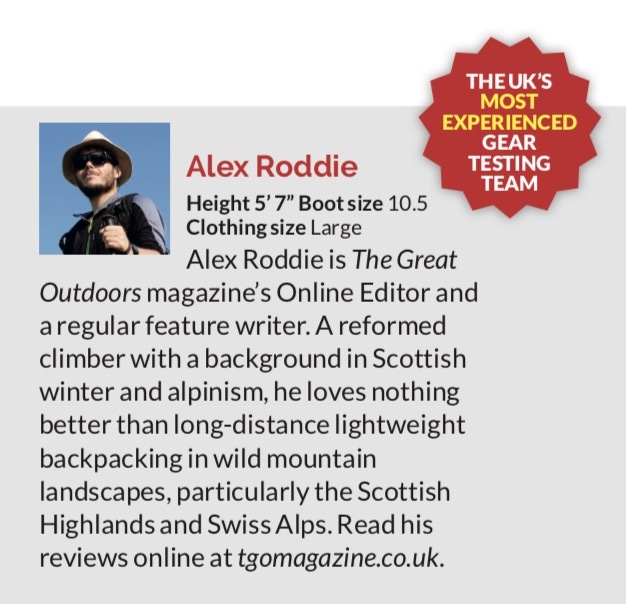 As a member of TGO’s gear reviewing team, I’ve tested my fair share of outdoor gear over the years. On this page you’ll find gear lists and a selection of some of my more relevant reviews. For gear skills articles, see my Skills index. Gear lists are included from 2015 onwards, which is when I started paying attention to pack weight.